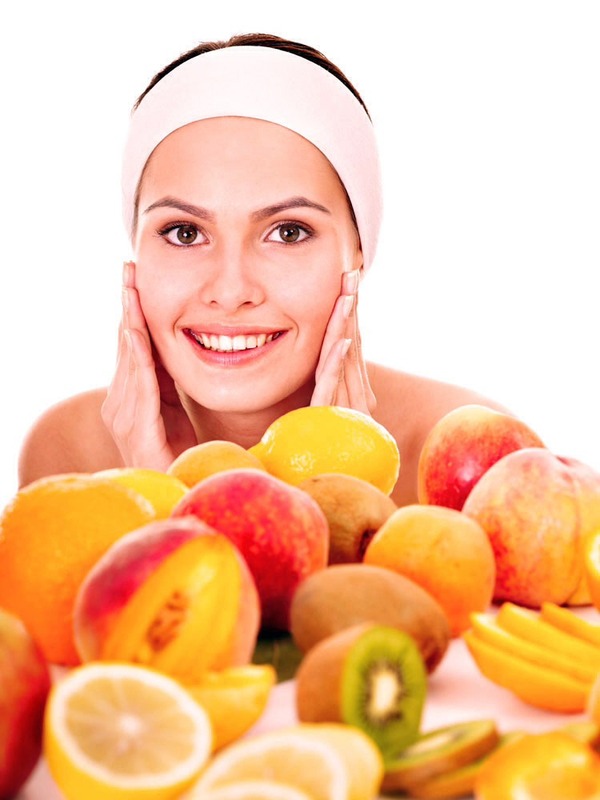 One Of The Best Foods For The Face Is Bananas??? Combine 1/2 banana and 2 tablespoons of raw organic honey(or any honey, I've used both) and mash together. Apply to face abd let dry for 15 minutes. Was with warm water, pat dry. 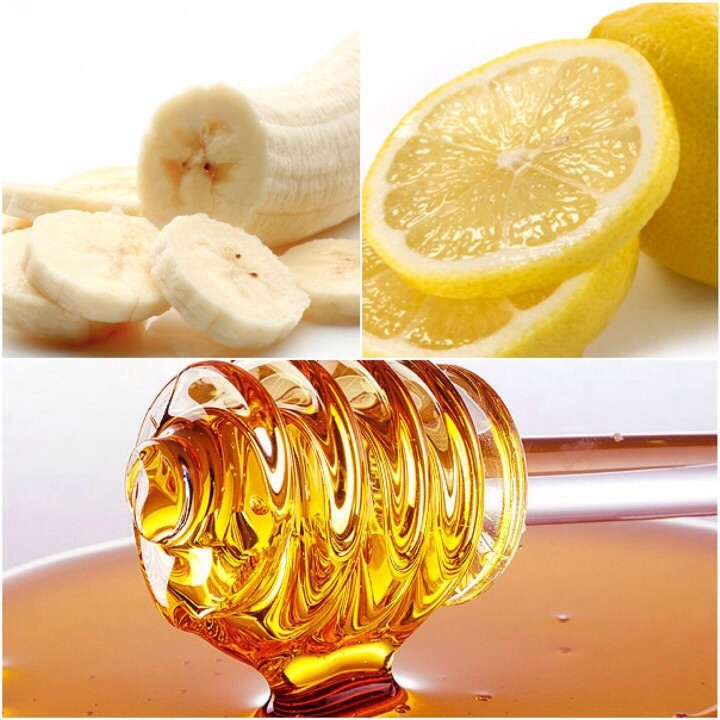 Bananas and honey provide a healthy moisturized glow to the face, love this one!